A California state senator is asking Gov. 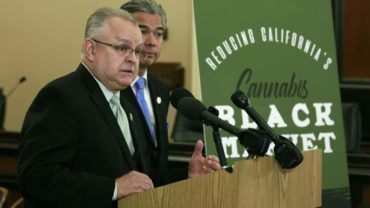 Jerry Brown to declare a state of emergency in a rural county where the sheriff says he’s outmanned by illegal marijuana farmers streaming into the remote region. 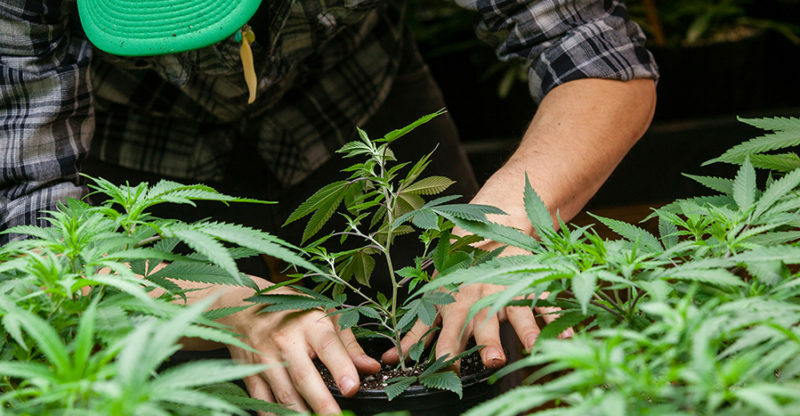 The senator said an emergency declaration would let the governor send the California National Guard to help a local sheriff crackdown on the proliferation of illegal pot farms dotting Siskiyou County near the Oregon border. Republican state Sen. Ted Gaines, who represents a large swath of Northern California including Siskiyou County, sent a letter to the governor on Wednesday. The county supervisors declared a local state of emergency on Tuesday. Kelly Huston, the deputy director of the governor’s Officer of Emergency Services, says the agency is reviewing the request.